ACDelco India a Division of General Motors Technical Centre India Pvt. Ltd. supplies after-market auto components for various vehicle models in India. 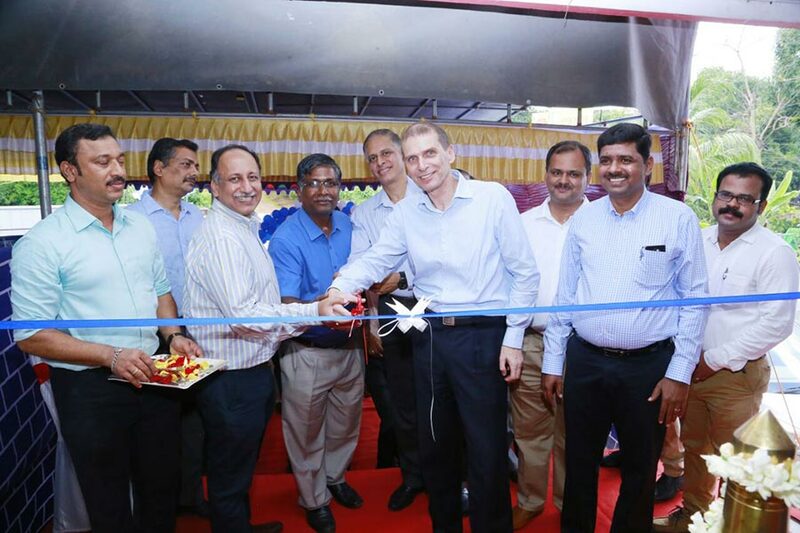 ACDelco recently opened a new warehouse in Kochi on the 8th of September to further expand its footprint in India to 9 warehouses. ACDelco which already has a strong presence in Kerala will be using the new warehouse to even better serve Kerala Auto Parts Dealers, Installers and Retail Customers. ACDelco, has a very well established strong brand acceptance with Kerala customers due to its strong connect with the Gulf/ NRI community. Mr. Markus Sternberg, Vice President Aftersales Chevrolet Sales India Pvt Ltd inaugurated the ware house. ACDelco already has a very strong presence in Kerala and by selecting Kerala for the location of our 9th warehouse across India we will provide “Next Door” availability to our customers here. This has been demanded for quite some time and we are glad to be able to now provide the service demanded by our customers. With this warehouse, we expect an accelerated growth in overall business, faster supplies to the customer, prompt aftersales service and exponential growth of our Battery Business, which requires a responsive service set up. The inauguration was attended by esteemed customer & officials namely Mr. Kamal Prasad, GM, George Oakes; Mr. Rajan, DGM, Madras Auto Service, (TVS group) ; Mr. P.K.Ananthanarayanan, Managing Director, PSN Motors and senior representatives from IMPAL along with other ACDelco distributors MGM and FEDE of Kerala.